We get a lot of inquiries on how to become a Disney Vacation Planner. So in true Walt Express style, we wanted to provide you with all the information you need to see if this profession is right for you. It’s not as simple and easy as you may think it may be! There is actual WORK involved! What is a Disney Vacation Planner? 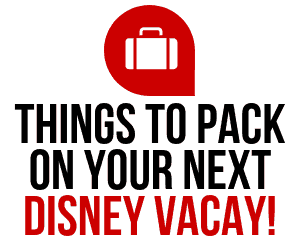 A Disney Vacation Planner should preferably work for an Authorized Disney Travel Agency. Being an Authorized Disney Travel Agency simply means that Disney recognizes the agency’s hard work and is proud of a job well-done by all in the agency. This is an honor for a travel agency to be recognized by Disney as an authorized Disney Vacation Travel Agency or being “earmarked”. 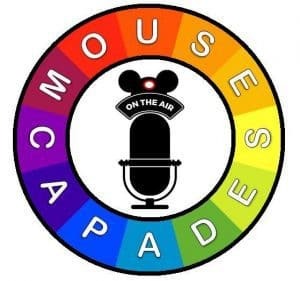 The travel agent herself/himself is NOT earmarked, only the agency he or she works for, which means that the agency and it’s planners are well equipped and knowledgeable of planning a Disney vacation, no matter which Disney destination you choose. 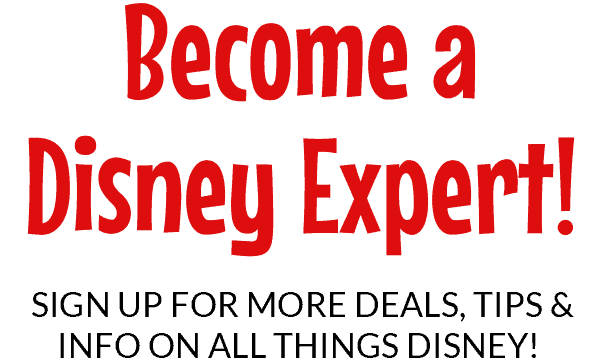 If you would like to become a “Disney Travel Agent”, an Authorized Disney Travel Agency would be the first and best place to start since they are established and in high ranking with Disney. Many people think becoming a Disney travel planner is pretty easy or doing this job well is a “piece of cake”, this is simply not true. As with any job, there are requirements that need to be met, trainings to do, and much more. First you must find an agency that you know and trust. This is VERY important! You will be apart of a family, so you need to choose wisely. There are agencies out there that will hire you and provide no training whatsoever and on the other hand, other agencies that provide trainings and plenty of knowledge to pass down, so you can become the best Disney Vacation Planner you can be. Again, choose wisely and ask questions to whichever agency you decide is a best fit for you! The main reason anyone wants to become a Disney Vacation Planner is for the absolute love of Disney! This is a MUST, but not the only requirement. As we said above, this is a job and needs to be treated as such. You must have a passion for helping others and a true love of all things Disney, as well as a great work ethic and pride in the job you do. As you grow, you may be able to help you and your family go on vacation more frequently or pay for your child’s tuition…. the possibilities are endless. But, you will need to work for it! It helps you become more knowledgeable of something you love and are passionate about. It could provide you with extra income if you take pride in your work. It could help you take more vacations if you do your job to the best of your ability. It may provide you and your family with more opportunities to go to a Disney destination. Still not sure if becoming a Disney Travel Planner is right for you? We chose you because you are very good at what you do! 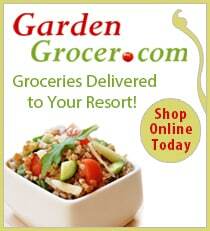 You have always been able to get us exactly what we wanted when we wanted it. You always work with me no matter how many times I need to add things or move something around. Amy R.
I use you because you are the absolute best at your job! I will ALWAYS use you and tell everyone I know to do the same. Amanda H.
If this is something you would be interested in? Be sure to take a look at our sister company’s application and begin that process. It may just be the profession you have always wanted and needed!